Listen up, you stupid boy. 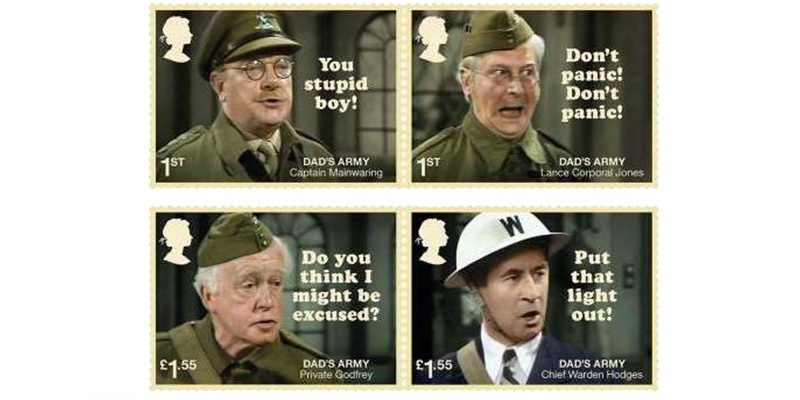 Royal Mail are launching a new set of stamps, covered in characters from Dad's Army. 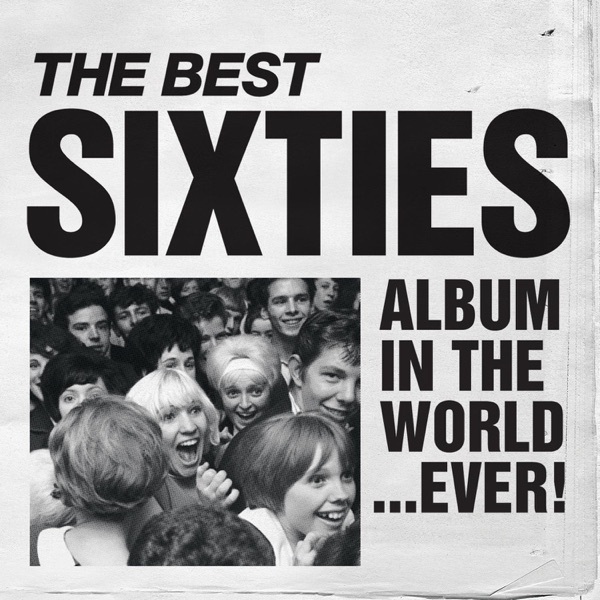 It's becasue the show's turning 50 and commemorative stamps are pretty much Royal Mail's thing. 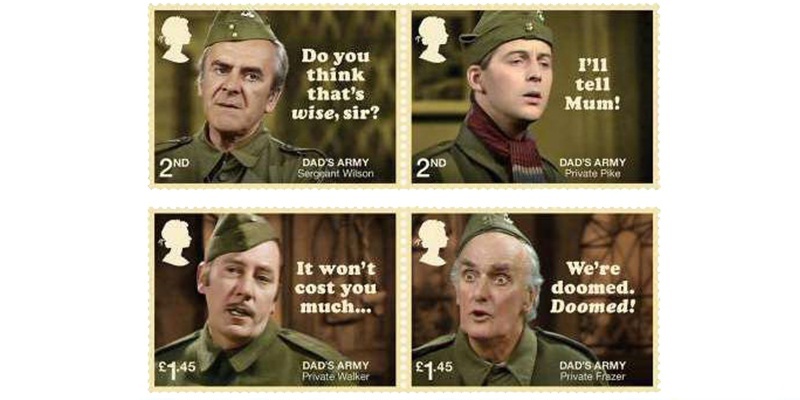 It's a set of eight stamps, featuring Captin Mainwaring, Private Pike, Private Frazer and more. 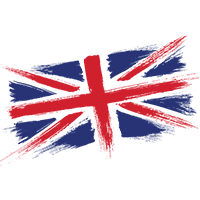 Ian Lavender, who played Pike, said it was "overwhelming" to be featured on a stamp. Clearly a man with simple pleasures in life. You can get them from June 26th. We'll post you one.